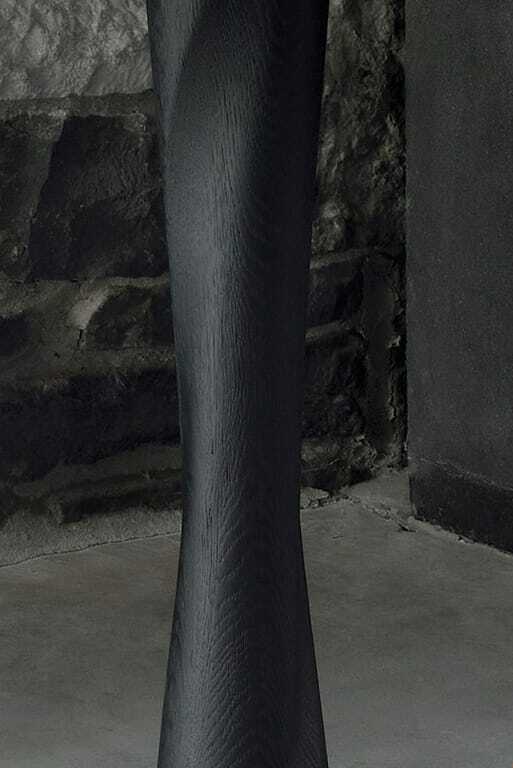 We are happy to introduce the newest additions to the Ethnicraft collection. 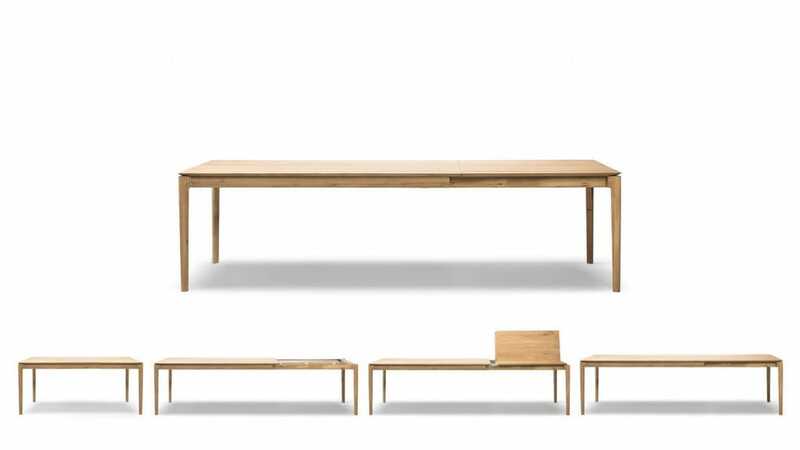 From large pieces like the Spindle bed in Oak and the highly anticipated Bok extendable dining table to smaller items like the Torsion or Disc side tables. With the introduction of our first novelties of the year, we continue to build on the success of our established collections and bring new designs into the limelight. Fresh interpretations of classic designs and brand new items with interesting details and riveting characteristics, solid wood continues to play its part as the protagonist in our collection, which continues to bring life to the balance between form and function for furniture that is truly lasting in both quality and design. 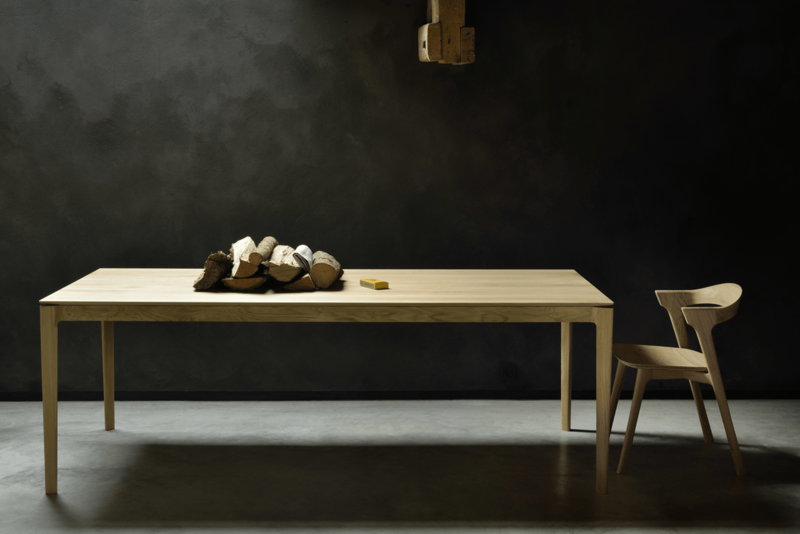 Just like its matching chair, the Bok dining table has an airy shape but a solid construction. The design by Alain Van Havre shows simple but complex details that make this piece a timeless and remarkable design to enjoy for years to come. 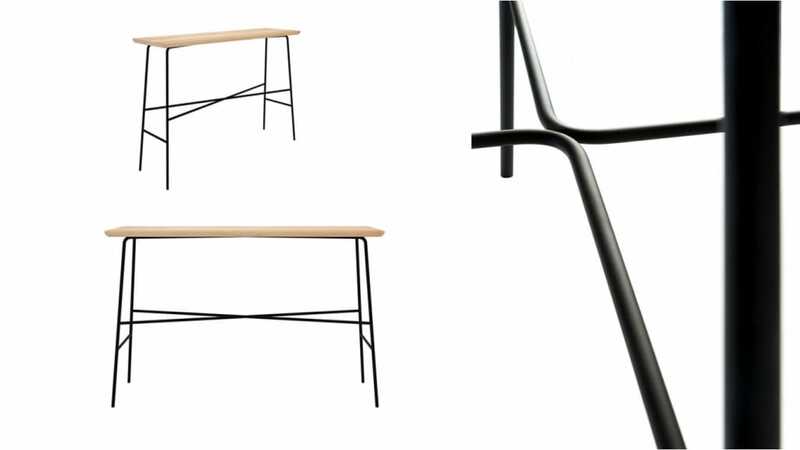 Designed by Belgian design duo Jan & Lara to meet various needs and fit into any room in your home. 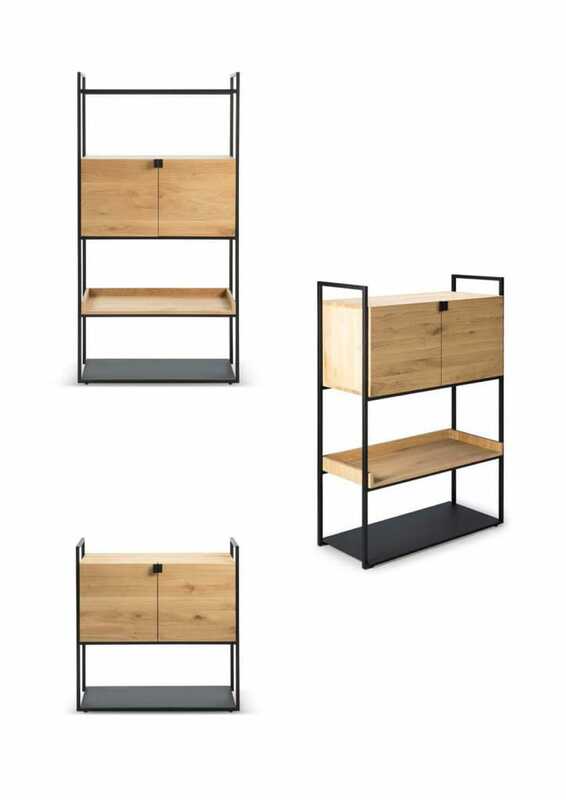 An elementary shape, solid vertical lines and smooth oak surfaces create a practical storage unit that is available in 3 different heights. Airy with subtle complexities. 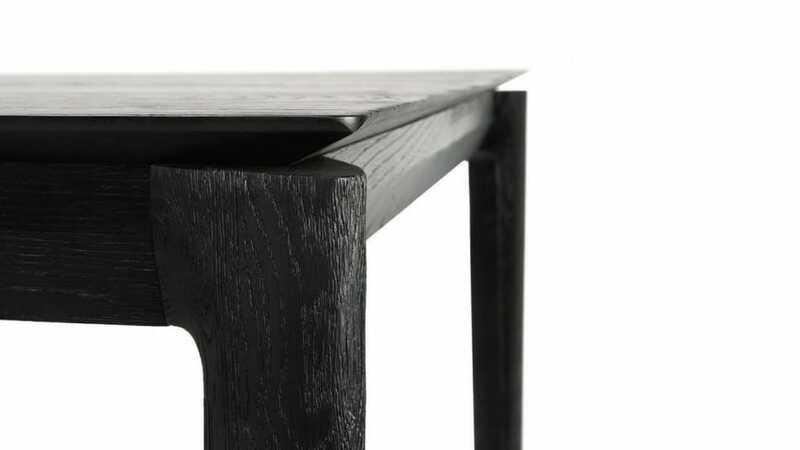 The Torsion side table, like the dining table, incorporates advanced woodworking techniques to create a light tabletop with a sculptural elegance. 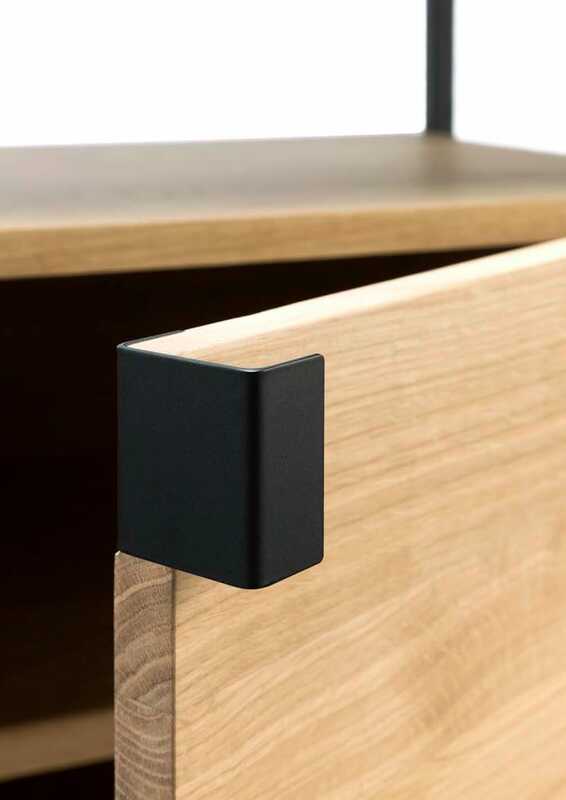 Designed by our in-house designer Alain Van Havre, made of solid oak and oak veneer, in our signature matte black varnished look. Straight lines, a solid surface with round edges and contrasting materials shape the Disc side tables and console. 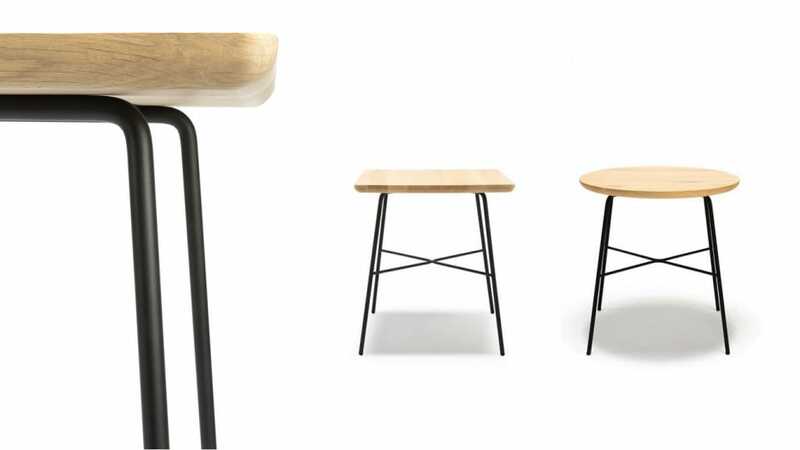 Designer Jaques Deneef brings wood and powder coated come together to demonstrate an original design story where form follows functions. Give room to your personality with the Window collection of coffee, side tables, and window console. 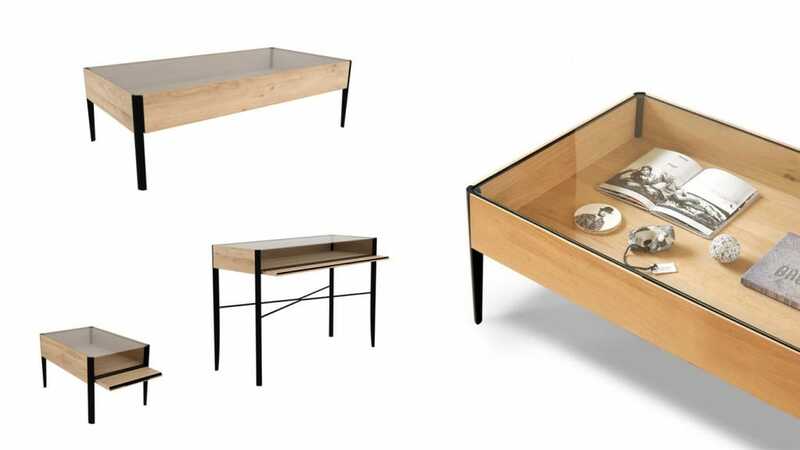 The window console, also designed by Constance Guisset, is topped with tempered glass, allowing a transparent view inside the table where decor pieces or personal items can be displayed. 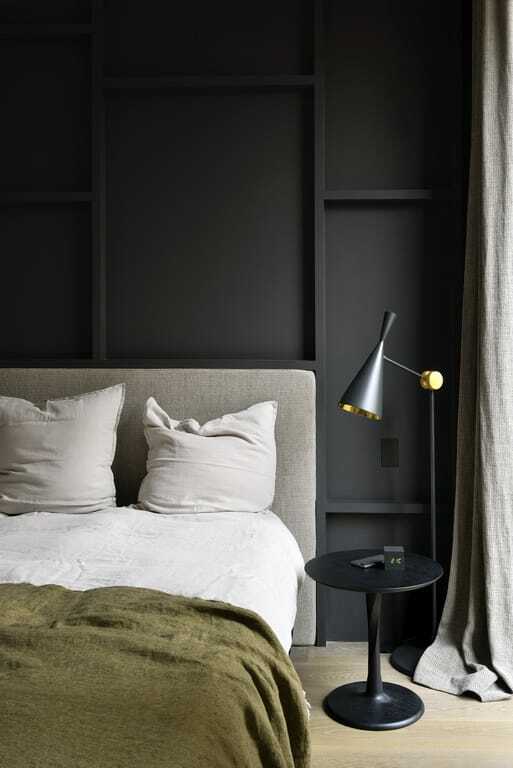 The Spindle collection found its inspiration in the traditional spinning wheel and incorporates perfectly aligned spokes into the headboard of the bed. 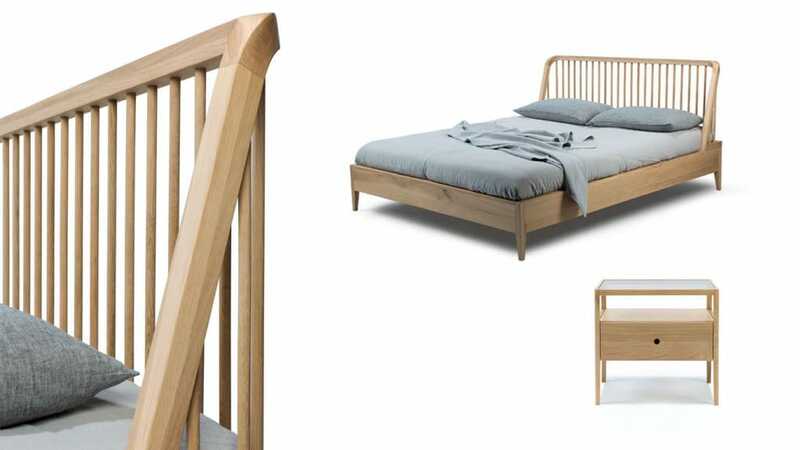 Slightly tapered legs and rounded edges add a soft, sensual quality to this beautiful bedroom collection. Our booth is a cumulation of contemporary architecture and design, and the warmth of solid wood. It is a representation of the recently renewed showroom at our HQ in Boom, Belgium. Each element, from flooring to colors and accessories, is chosen to harmonize in order to create a setting that is both appealing and welcoming. Available soon at GIR Store, Trešnjinog cveta 5. Visit us!